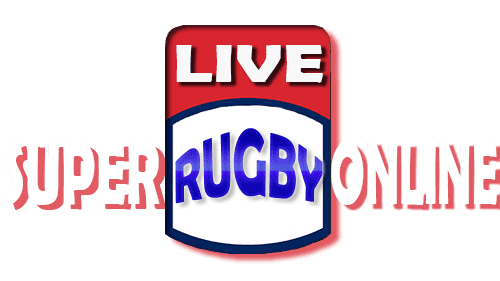 Super Rugby 2017 will start on Thursday night in a special midweek time on 23rd February; super Rugby is the only competition in the world that played across as many unfamiliar time zones. 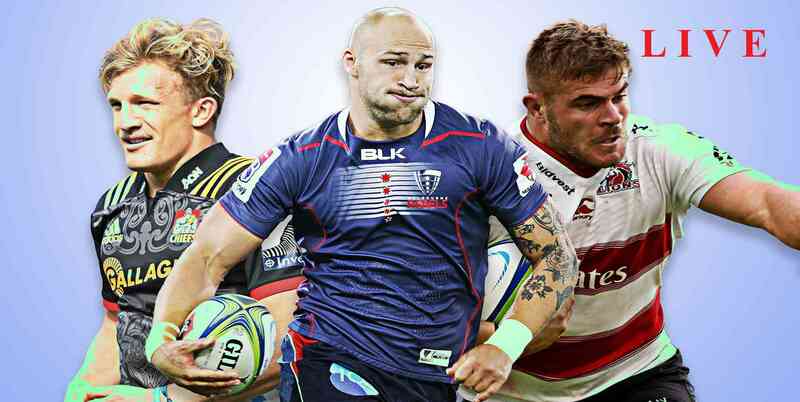 Super Rugby still going to be toughest rugby Championship in the world, given the top level, week to week event. 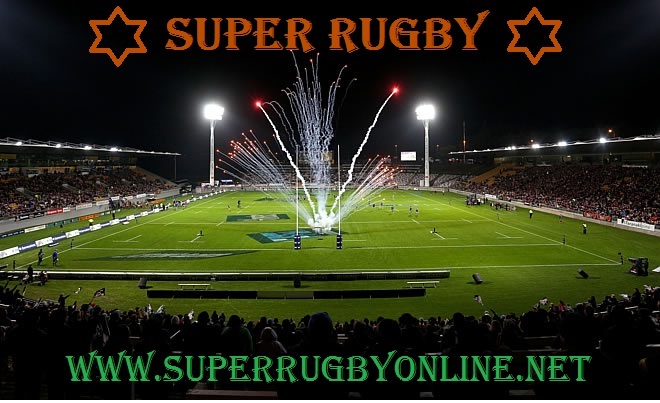 Super rugby 2017 would be the 22nd period of Super rugby, the yearly Rugby Union tournament arranged by SANZAAR between clubs from Japan, Australia, South Africa, New Zealand and Argentina. It will be 2nd season promoting an extended 18 clubs.